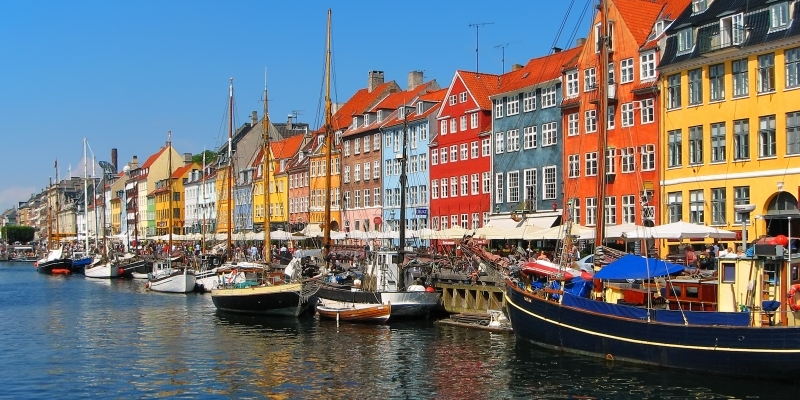 Nestled between the captivating coastlines of mainland Europe and the Scandinavian Peninsula, The Baltic Sea provides the perfect opportunity for a yacht charter along the Coast of Denmark, Sweden, Finland and Russia with relatively un-spoilt landscapes. The Baltics can be considered as a mixture of incredible ports each offering some of the world finest sights and also the option of heading further off the beaten track in order to witness mother nature at her best. The Baltic Sea is steeped in Viking history and cultural diversity which makes it a truly unique charter destination to be explored. 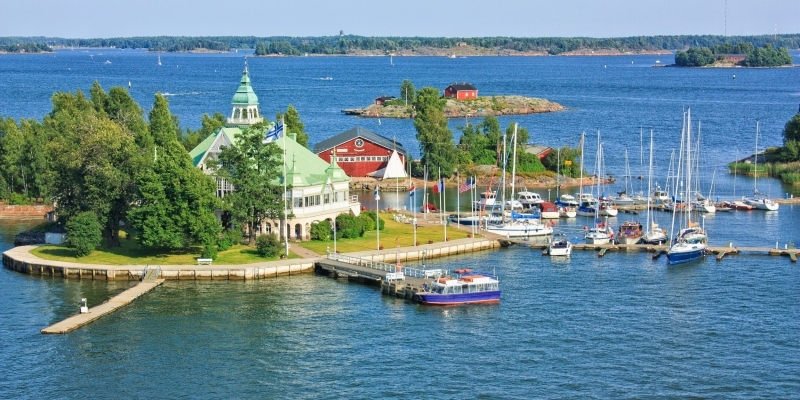 Because of the incredible path carved by the oceans water in the Baltic Sea, there is simply no better way to explore this fascinating region than by boat. 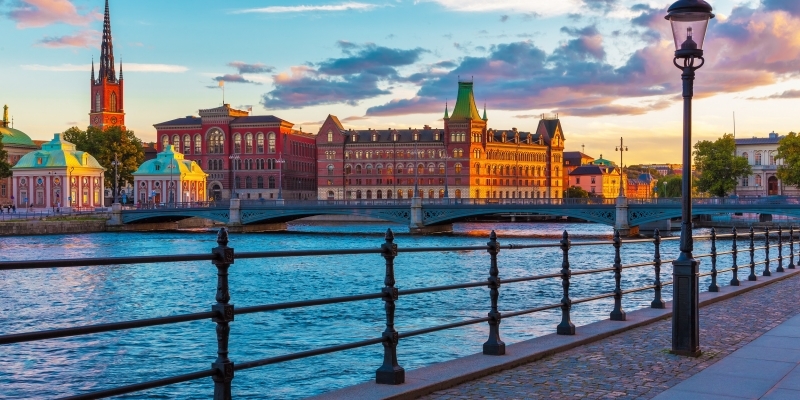 Baltic Sea destinations take in the wonders of Denmark, Sweden, Finland and Russia, where you can discover territories that are not often chartered by most holidaymakers, nestled between the captivating coastlines of mainland Europe and the Scandinavian Peninsula. With relatively unspoilt landscapes, the Baltics host a mixture of incredible ports each offering some of the world finest sights and the option of heading further off the beaten track in order to witness mother nature at her best. Chartering a yacht in the Baltic Sea is the very best way to discover a vast and interesting collection of countries, each linked with one another by history, geography and cultures. Exploring from the luxury surroundings of your own yacht will allow you to step away from the usual tourist spots and help you find a new perspective on a collection of nations that have so much to offer. 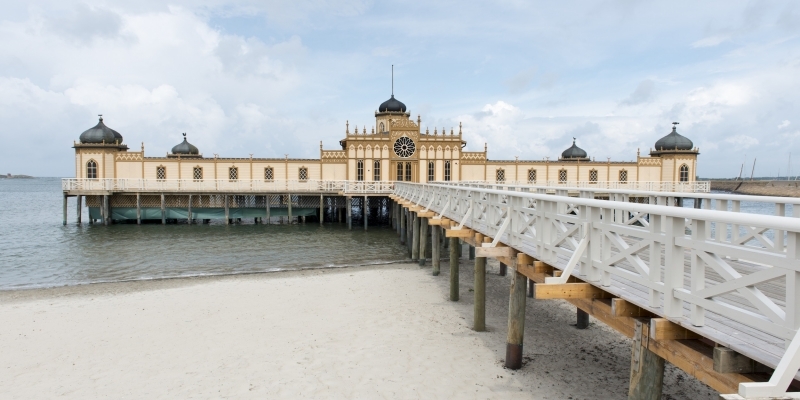 What to see on a trip to Baltic Sea? If you choose the bright lights and breathtaking architecture of St Petersburg as your starting point, you can sail all the way to famously quaint city of Tallinn, which is world renowned for its delectable cuisine and captivating scenery – only by chartering a yacht on the Baltic Sea can you experience this unique and magnificent blend of Russian cultural charm and the stunning medieval architecture of Latvia and Estonia. You can even choose to have St Petersburg as both the starting and end point of your cruise, something we would recommend if only because there is so much to see and do in the former Russian capital. St Petersburg is an imperial capital city that never fails to impress or astound even the most avid traveller. Known as the Venice of the North, this city has given birth and importance to Russian Tsars and become and artistic powerhouse with its galleries and world class ballet facilities. All day sun in the summer, short days in the winter, a unique geography imposes a way of living and doing things, a spectacle to see close up and witness. On to Tallin, the capital of Estonia, which has long been a plaything of great powers – Danish, Swedish, Polish and the Soviet Empire have all wrestled over this nation. Now, one of the most complete walled cities left in Eastern Europe, this is a city that believes in retaining its heritage and is an absolute must for lovers of both history and the finer things in life – luxury restaurants, atmospheric hotels and a modern culture makes this a city that needs to be seen, not only by tourists but travellers who want to discover a highlight of the Baltic Sea. A trip into Latvia means a stop off in Riga is a must. Here you will discover a different kind of city to one that you see when first docking. Flamboyant art nouveau is a stark contrast to the austere image it has. Furthermore, it has a buzzing restaurant scene as well as modern art identity. The spirit of modernity rings true in this ancient city. Why charter a yacht in Baltic Sea? The Baltic Sea remains one of the most under-discovered locations for many sea lovers, and it is a wonder as to why. With a coastline that captures some of the most stunning ancient and historic cities as well as providing a window into many nations, like Denmark, Finland and Russia, chartering a yacht is one of the, if not the best way to see so many locations with a rich maritime history. Chartering a yacht in Baltic Sea is not only a great way to learn about new places, and experience new cultures, it’s about discovering a passion for the seas and stories that can be told as well. A trip to the Baltic Sea encourages you want to learn and experience more each and every single time, we can’t recommend it highly enough. 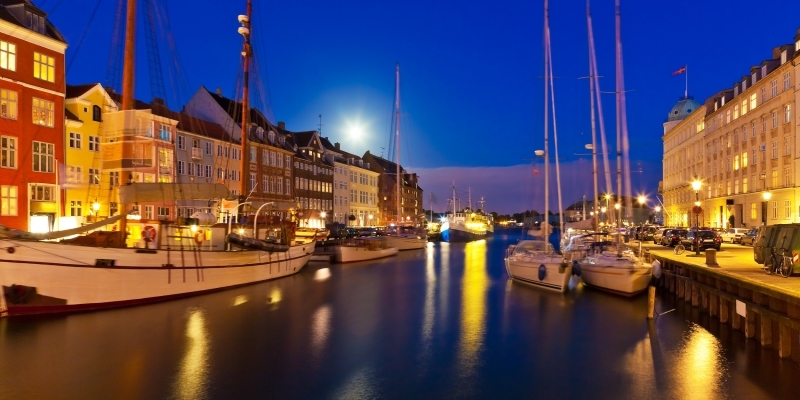 Looking for a luxury yacht holiday in Baltic Sea but don’t know much about the countries we cover? Here are some top tips. As far as the weather is concerned, the high season for this region is between July and August, with the shoulder seasons running from April to June and September to October. Expect highs into the mid-twenties in the summer with an average high of mid-teens in the shoulder months. For winter travellers who want to see the legend of St Nicholas play out, expect lows of -10C. The currency for the Baltic State is the Euro. 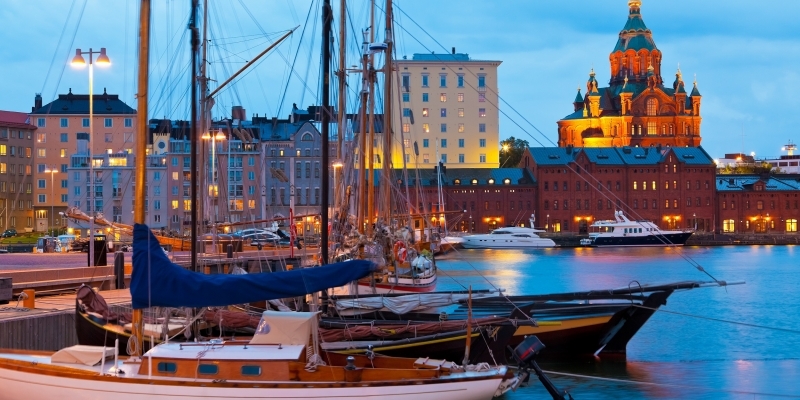 Although English is spoken throughout Baltic Sea, as your charter will cover so many different destinations, you can expect to hear the native tongue languages which include Russian, Estonian, Latvian and Danish. You can access most of Baltic Sea by both sea and land but, once there, setting sail and exploring by yacht to is the best way to experience everything the area has to offer, and make the holiday your own. Princess Charter offer a variety of yachts for charter along Baltic Sea and its islands, ranging from 20 metres to 100 metres in length.